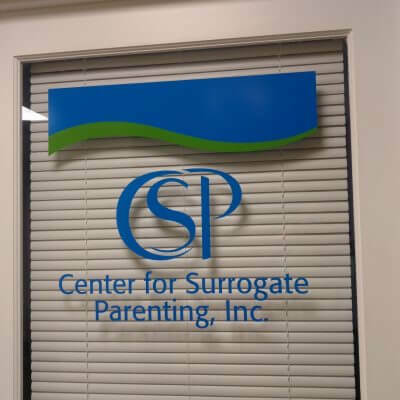 Printed vinyl logo for Center for Surrogate Parenting, Inc. in Annapolis, Maryland. 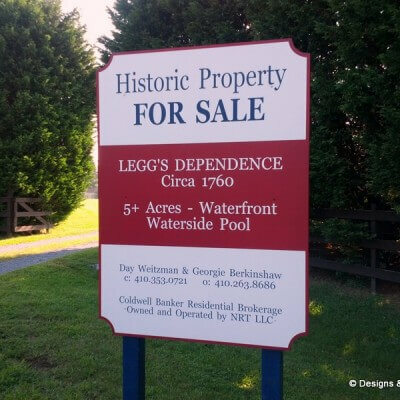 Please take a moment to browse photos of our many different commercial signs and services. 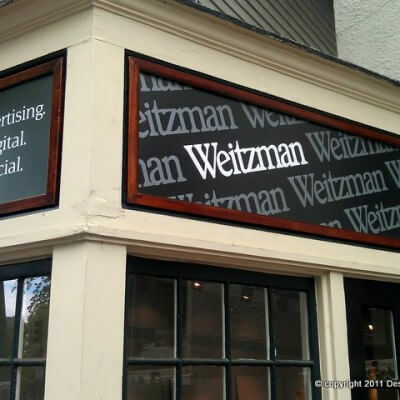 Originally from Annapolis, and familiar with Designs & Signs reputation, we asked if they would travel to Allentown, PA to design, build, & install a new sign for my wife's new Orthodontic office. Their service & work is amazing, and their people were extremely helpful. Exceeded our expectations in every way! 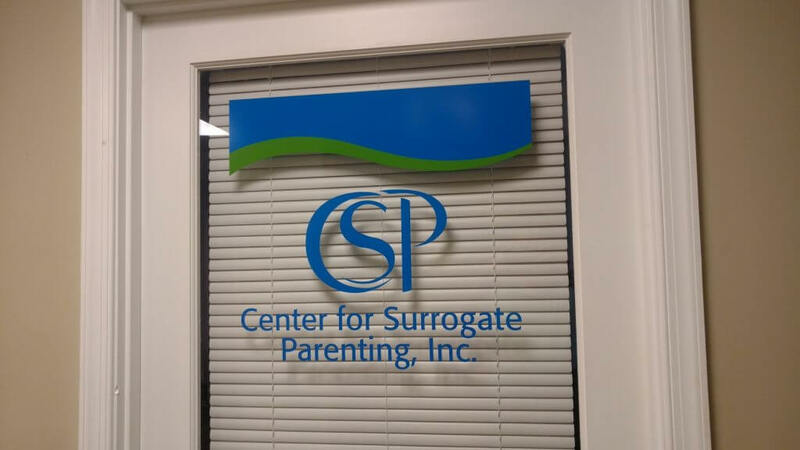 Designs and Signs did an excellent job with the sign they made for the company I work for. They are quick, attentive and very professional. 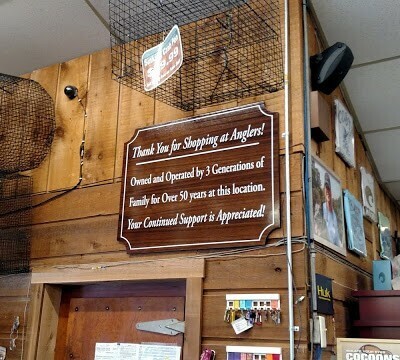 Their customer service is great! 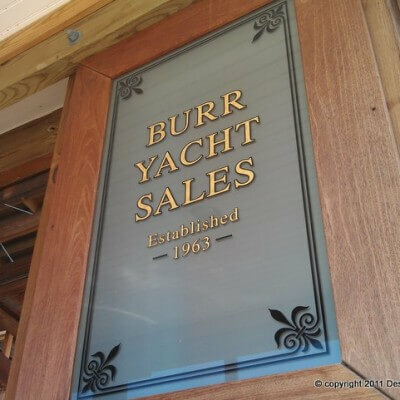 We, Burr Yacht Sales, have been dealing with Designs & Signs for 30 years which should tell you something. Our clients expect the highest level of quality and service for their transom names, quarter/name boards, ring buoy names, etc., and/or any custom request we may come up with. Their work is second to none and we look forward to many more years doing business. These guys do a lot of our signs and design work for the Netflix series "House of Cards." They're able to turn things around on a dime, deal with last second changes, and the work has always exceeded our expectations and been spot-on perfect. Kudos! Top quality signage. They got my job done right the first time, and for a good price. Gold leaf isn't cheap, but it's worth it.